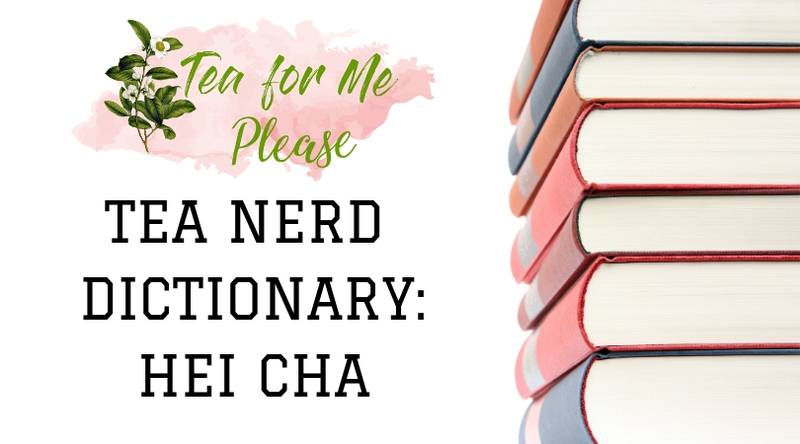 Tea Nerd Dictionary is a series on the blog where I try to define tea world jargon. 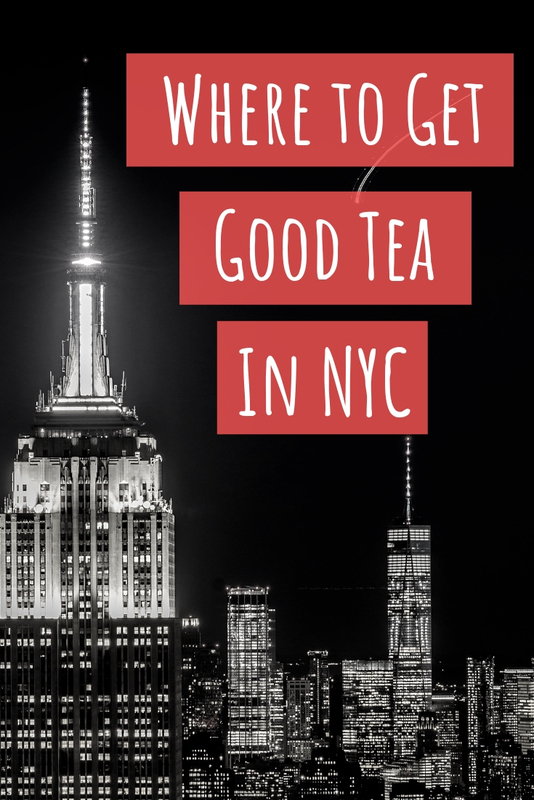 The main goal is to help those that are just diving into tea to deepen their understanding and to hopefully make it less intimidating for them as a result. For starters, let’s begin by tackling the second part of this term. Cha (茶) is the word for tea in Cantonese as well as many other languages spoken around the world. I really have no idea where the below graphic originated as I’ve seen it used in many places over the years. It’s still a nice breakdown of the meaning of the kanji logographic for tea. 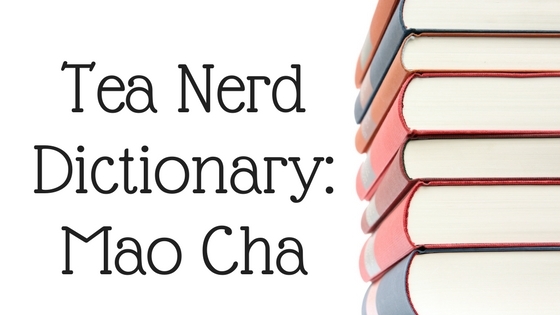 So now that we know what the meaning of cha is, what about mao? Mao refers to hair or fur (as in young tea leaves). It can also mean something that is rough or unfinished. 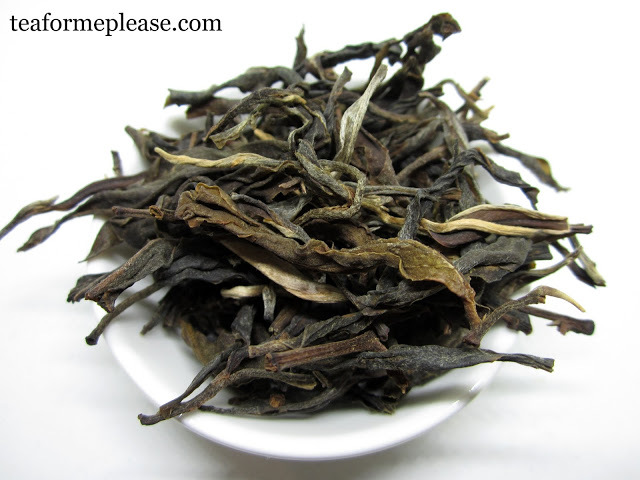 Mao cha is often used in reference to puerh but it is also be applied to other categories, particularly oolong. 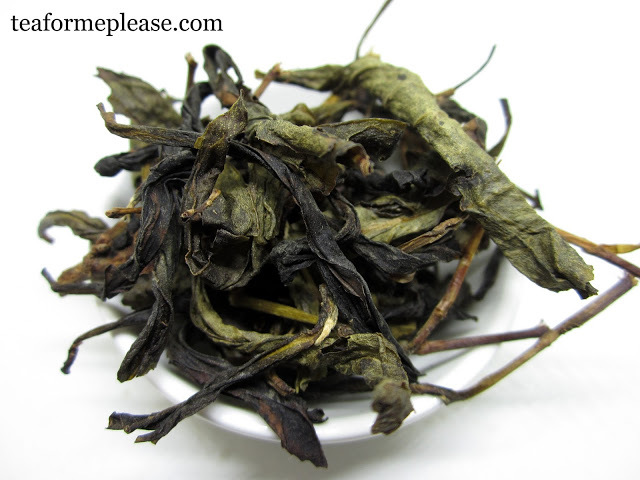 Mao cha is a term most often to describe sun-dried puerh leaves that have not been steamed and pressed. Tea can be kept as mao cha but it is more common to compress the leaves. Loose leaves will age in a different way than a cake does. The way a tea is pressed will also affect the taste (i.e. stone pressed vs machine pressed). Puerh tea is sorted by hand before it is compressed. 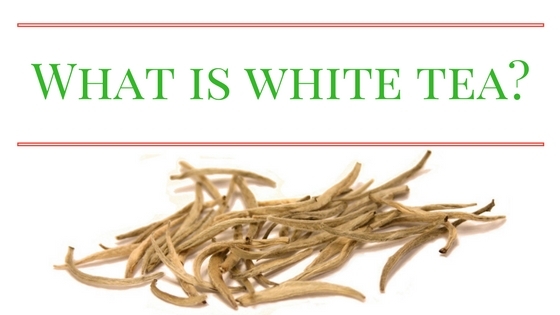 Leaves that are the wrong color or shape, called huang pian (or old yellow leaf), are removed. The farmers will often keep these for their own personal drinking. When a company sources puerh, they will often sample mao cha and then have it blended and compressed to their specifications. Some tea drinkers actually prefer puerh mao cha because it tends to be a more floral and aromatic. Mao cha can mean oolong too! In the context of oolong, mao cha will mean tea that has not yet reached the final step of processing. Wuyi cliff teas and Phoenix oolongs are finished by charcoal roasting before they are packaged for sale. The appearance of the leaves will be greener than the finished product with a higher prevalence of stems. You can see this in the image below of some Shui Xian mao cha that a tea friend made in the Wuyi mountains last year. Rolled oolongs like Tie Guan Yin still needs to have the stems removed from the leaves. Is there a word you’d like to see featured in this series? Let me know about it in the comments!